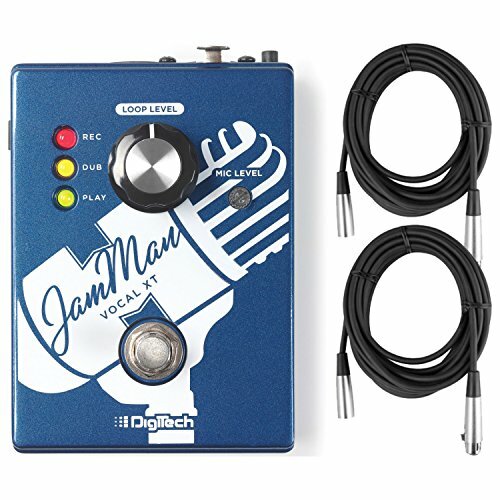 The DigiTech JamMan Vocal XT is a compact looper designed specifically for vocalists. It is easy to use, yet versatile enough to add the "wow factor" to your vocal performances. With true bypass, 10 minutes of looping time, Silent Clear , JamSync , XLR Input/Output, a Built-in dbx Mic Preamp, and +48V Phantom Power, the JamMan Vocal XT extends our JamMan Looper family to vocalists!